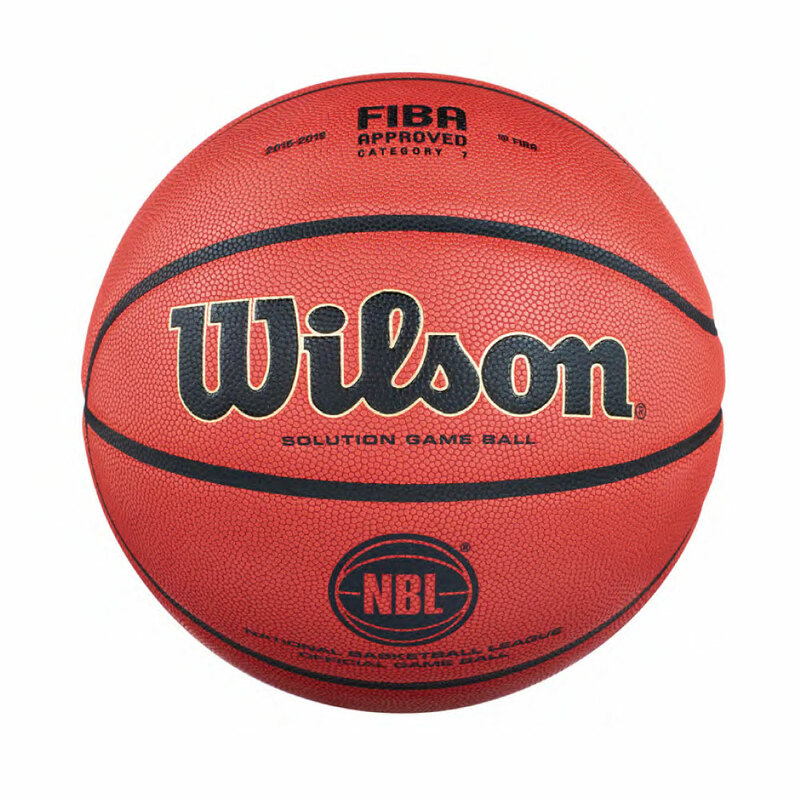 NBL Game Ball sets the standards for performance and innovation on the court. Patented features include the only moisture absorbing cover on the market and laid in channels creating a 100% composite cover. No other basketball provides more gripability and playability helping players raise the level of their game. The Official Ball of the NBL is simply the best basketball on the market and behind more NBL winning moments than any other ball. NUNA Shop have a genuine commitment to our members & fans - whether you're at a game, in our store or online, shopping at NUNA Shop will be an amazing customer experience. Products that are returned as faulty will be assessed by NUNA Shop before a remedy is actioned. NUNA Shop Online cannot be held accountable for returned goods that are lost in transit. We suggest that these are packed appropriately and sent via registered post. Nunawading Basketball Management reserve the right to refuse a refund in accordance with this policy. The Australian Retailers' Association endorses this refund policy. Please note: Sale items are not exchangeable or refundable, and all sales are final. Please also note: All memorabilia purchases are final once payment has been made. Therefore, any returns and refunds are not accepted and exchanges for items can only be made for similar memorabilia items of equal or higher value. A full priced item that you have ordered may be exchanged at NUNA Shop if the size does not fit (please note sizes and stock quantities subject to availability). A return postage charge of $10.95 (Standard Post) applies or you may send your own pre-paid AusPost Satchel. NUNA Shop asks that you please include your full contact and delivery details within the returned parcel containing products, along with a note indicating the action you wish to be taken regarding the return. A staff member will then be in contact with you to arrange the exchange. A staff member will then be in contact with you to arrange the refund. We recommend if you do return an item to us, do so via registered post so your parcel can be tracked, and that the products are packed appropriately. NUNA Shop does not accept responsibility for lost or damaged returns. Please note that items containing uniforms & apparel with heat pressed numbers, and any other personalised product cannot be exchanged or refunded under any circumstance.